Microsoft is in the process of buying Nokia’s smartphone business, the company’s Windows Phone Lumia devices seem to have been getting more popular over the last few months. According to a recent report from AdDuplex Data, 90 percent of all Windows Phone handsets that are in use today are Nokia Lumia devices. Since Microsoft an Nokia announced their partnership to produce Windows Phone devices, Nokia has been dominating Windows Phone handset sales, and selling more Windows Phone devices than any other manufacturer. Nokia announced for their last financial quarter that they had sold a total of 8.8 million Nokia Lumia devices, and they are expected to report even higher sales for the next quarter, which should include the Nokia Lumia 1520. 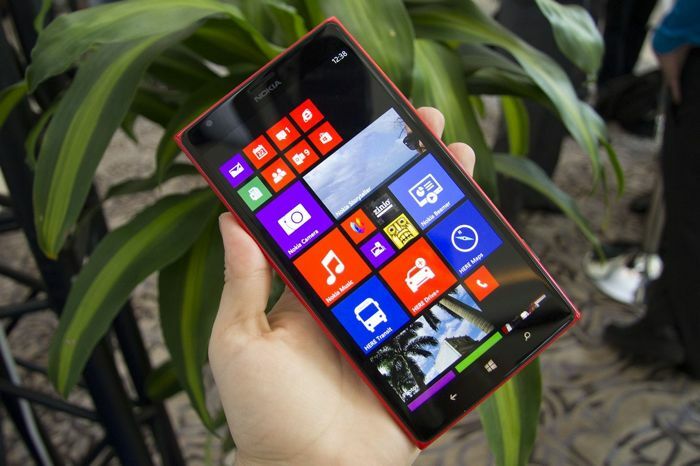 We suspect things will not change when Microsoft takes over Nokia’s Lumia brand and smartphone division, and Lumia devices will continue to dominate Windows Phone handsets. We wonder if other manufacturers will continue to make Windows Phone smartphones when Microsoft takes over the Lumia brand, or whether all future Windows Phone handsets will come direct from Microsoft.